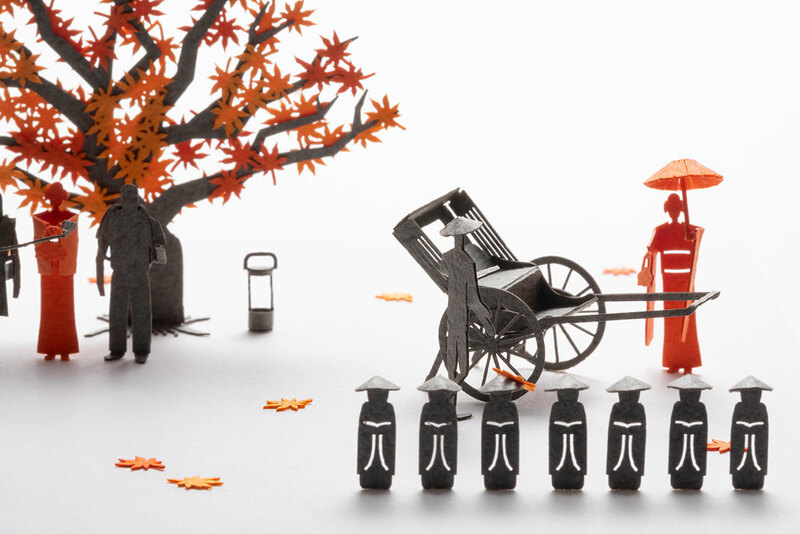 1/100 ARCHITECTURAL MODEL ACCESSORIES SERIES Special edition ENSO ANGO "KYOTO : autumn"
This original Kyoto set has been released to commemorate the opening of ENSO ANGO! 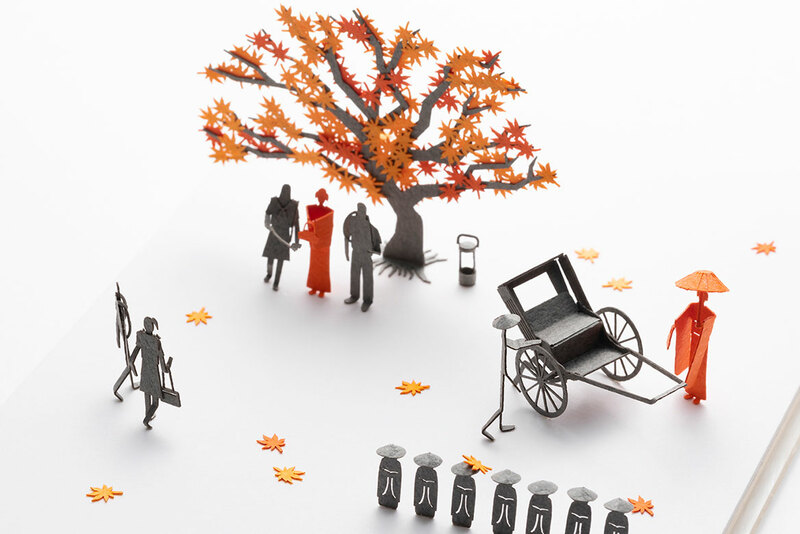 The four seasons of Kyoto have been recreated in 1/100 scale. " Autumn " features a maple tree. 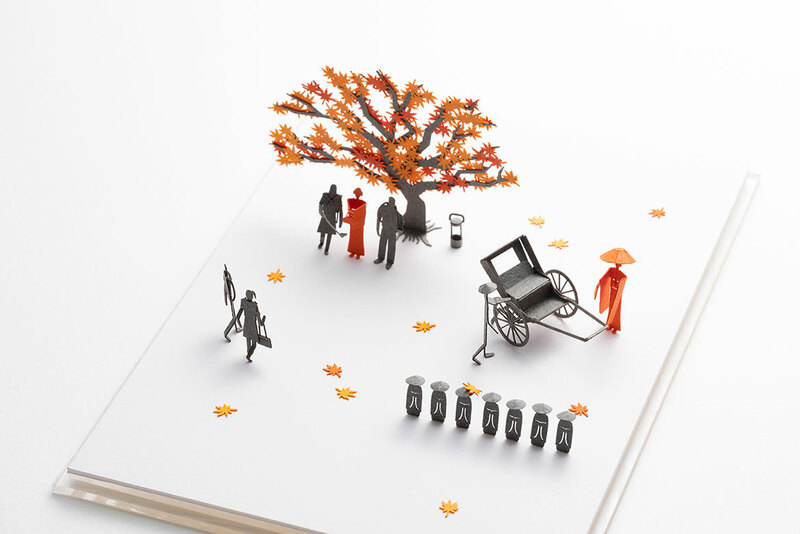 Seasonal snapshots of life in Kyoto have been condensed into a single postcard sized sheet. 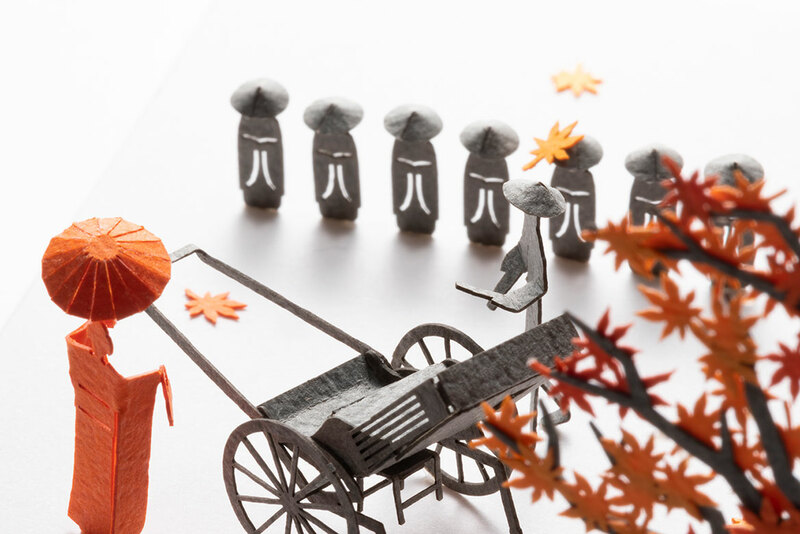 Maple tree, jizo stone statues, rickshaw, rickshaw man, maiko dancer, geiko performer, students on a school trip (summer uniforms), lantern, washbasin, etc. 1/100 ARCHITECTURAL MODEL ACCESSORIES SERIES Special edition ENSO ANGO "KYOTO : winter"
1/100 ARCHITECTURAL MODEL ACCESSORIES SERIES Special edition ENSO ANGO "KYOTO : summer"
1/100 ARCHITECTURAL MODEL ACCESSORIES SERIES Special edition ENSO ANGO "KYOTO : spring"
1/100 ARCHITECTURAL MODEL ACCESSORIES SERIES Special edition "Design of Movement"
1/100 ARCHITECTURAL MODEL ACCESSORIES SERIES Special edition "Where's Wally?" 1/100 ARCHITECTURAL MODEL ACCESSORIES SERIES Special edition "5 Centimeters per Second"
1/100 ARCHITECTURAL MODEL ACCESSORIES SERIES Special edition THE KURASHI STORE OF HOKKAIDO "HOKKAIDO : Look at all that snow!" 1/100 ARCHITECTURAL MODEL ACCESSORIES SERIES Special edition THE KURASHI STORE OF HOKKAIDO "HOKKAIDO : Cows, cows, and more cows"
1/100 ARCHITECTURAL MODEL ACCESSORIES SERIES Special edition SEKISUI HOUSE "LIFELONG HOUSING"
1/100 ARCHITECTURAL MODEL ACCESSORIES SERIES Special Edition Tokyo Station; sorry to keep you waiting.